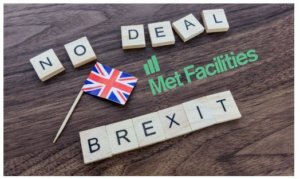 The Financial Conduct Authority (FCA) has published a statement setting out their position after European Securities and Markets Authority (ESMA) published its approach to several Markets in Financial Instruments Directive and Regulation (MiFID II/MiFIR) and Benchmark (BMR) provisions under a no-deal Brexit. These opinions are relevant for a no-deal scenario and may change depending on the final timing and nature of Brexit. 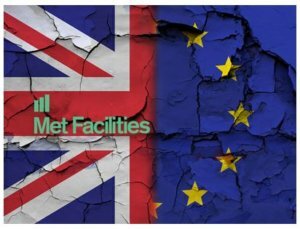 After Brexit, UK and EU trading venues will operate to the same set of standards on day 1. If the UK leaves the EU without an implementation period, the FCA will not require UK investment firms to make public, through a UK Approved Publication Arrangement (APA), transactions conducted on EU trading venues in instruments which are also traded on a trading venue in the UK. 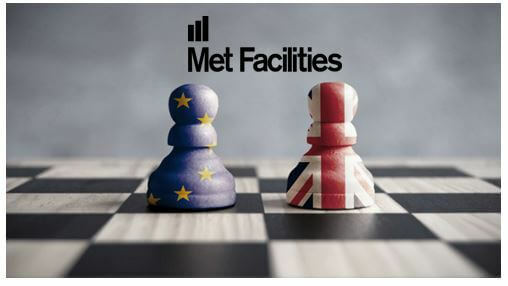 In addition, commodity derivative contracts traded on EU trading venues would not be considered as economically equivalent over-the-counter (OTC) contracts and so will not count towards the UK position limit regime. Under the temporary transitional power, UK investment firms that did not have a reporting obligation for a transaction conducted with an EU27 investment firm before Brexit will not be required to report these transactions to a UK APA for a period of 15 months after Brexit. 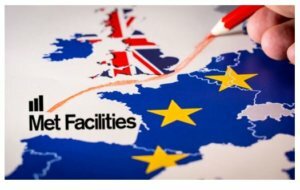 EU27 investment firms with a branch in the UK that has entered the UK temporary permissions regime may fulfil their UK trade reporting obligations by continuing to make transactions public through an EU APA, where they are obliged to do so. FCA’s approach to the trading obligation for derivatives is set out in the onshored MIFID and the associated binding technical standards (BTS). Investment firms will need to conclude transactions in certain derivatives only on regulated markets, multilateral trading facilities or organised trading facilities established in the UK or on thirdcountry venues in jurisdictions for which the UK has adopted an equivalence decision. The FCA will set up a UK public register of benchmarks and administrators authorised in the UK.